Boat/RV Storage. Just south of Bandon on Hwy 101. Covered storage area. 4000 Sq Ft of Shop and Office space. 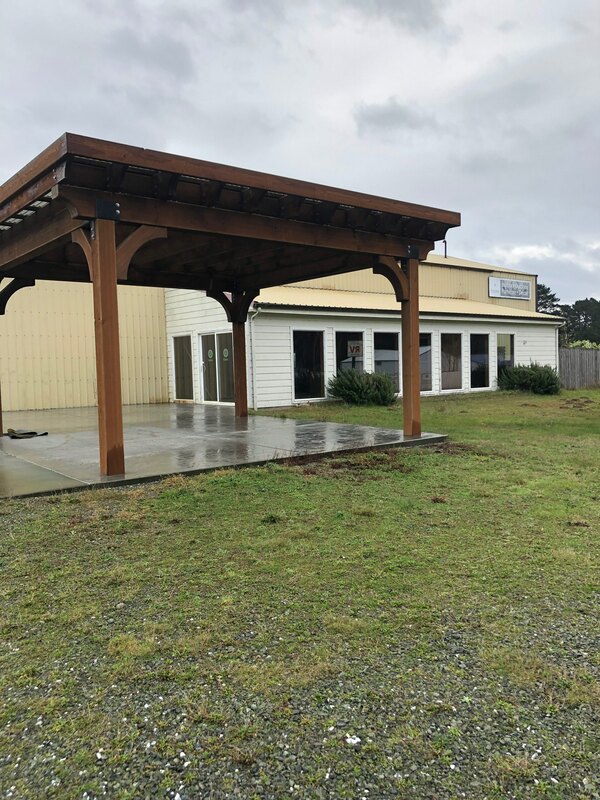 Great location, south of Bandon on Hwy 101. Call E. L. Edwards Realty II at 541-756-0347 Ext 203 for more information. 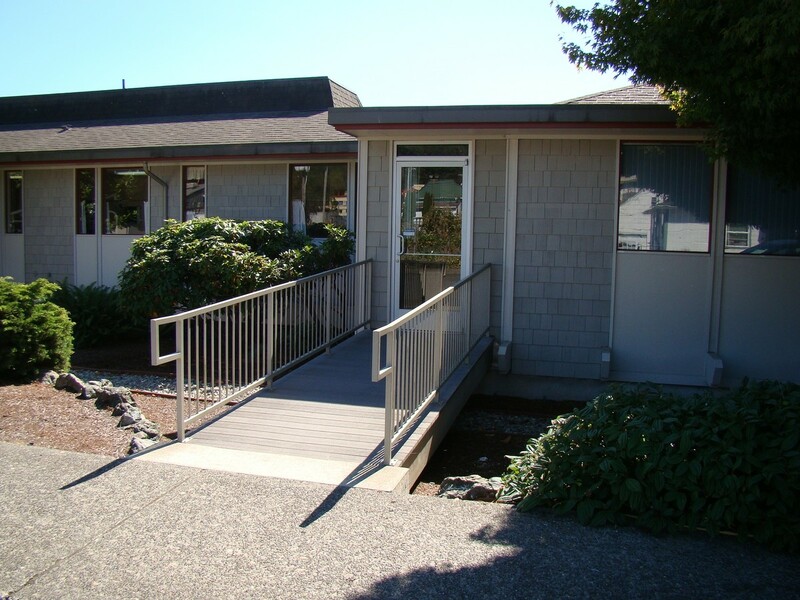 Approximately 1200 sq ft of flexible office space located in the Denart building near McKays market in Coos Bay. W/S/G included. 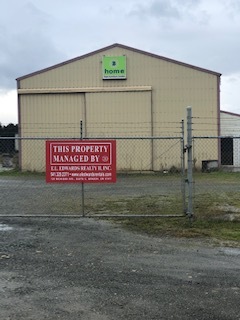 Call E. L. Edwards Realty II at 541-756-0347 Ext 203 for more information. Commercial use only. 1300 SF office in the Allstate building in Coos Bay. All utilities included. Call E.L. Edwards Realty for additional information. 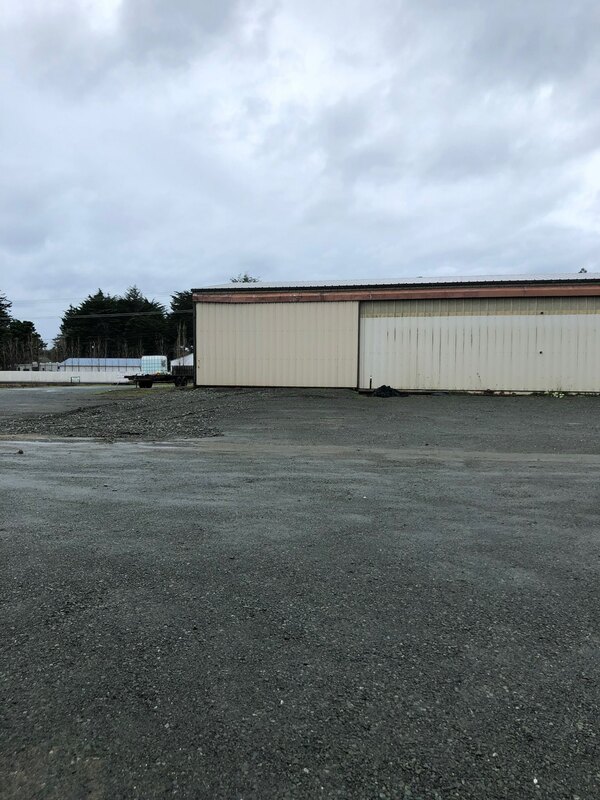 Approximately 870 sq ft upstairs in commercial triplex in Coos Bay. Large parking lot. 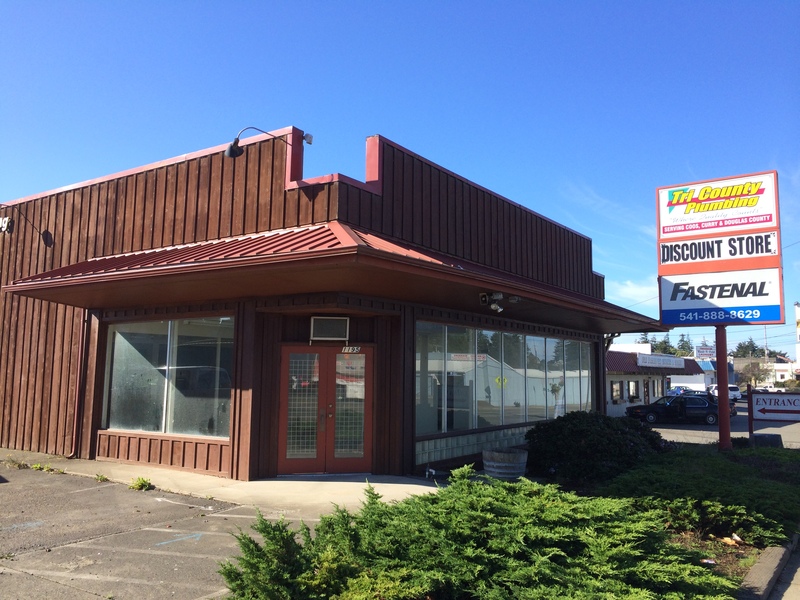 Call E. L. Edwards Realty II at 541-756-0347 for more information. 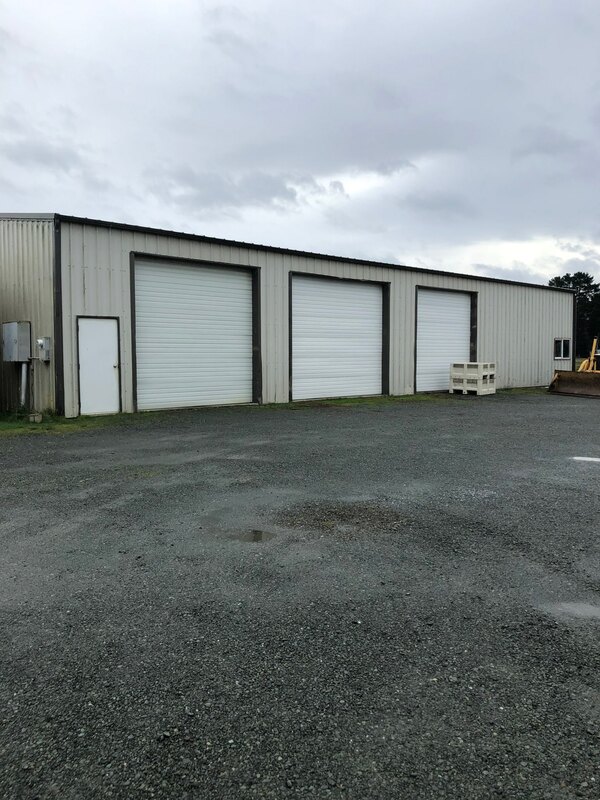 Approximately 1400 sq ft, plus an additional 300 sq ft of storage. 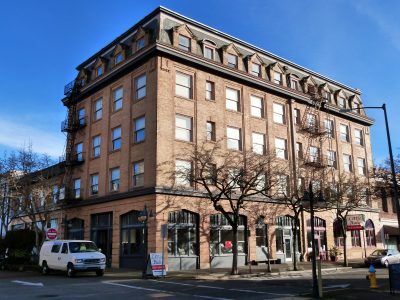 In the heart of downtown Coos Bay . Located in the historical Chandler Building. Call E. L. Edwards Realty II at 541-756-0347 for more information. Located next to Bay Burger Inn in Empire. 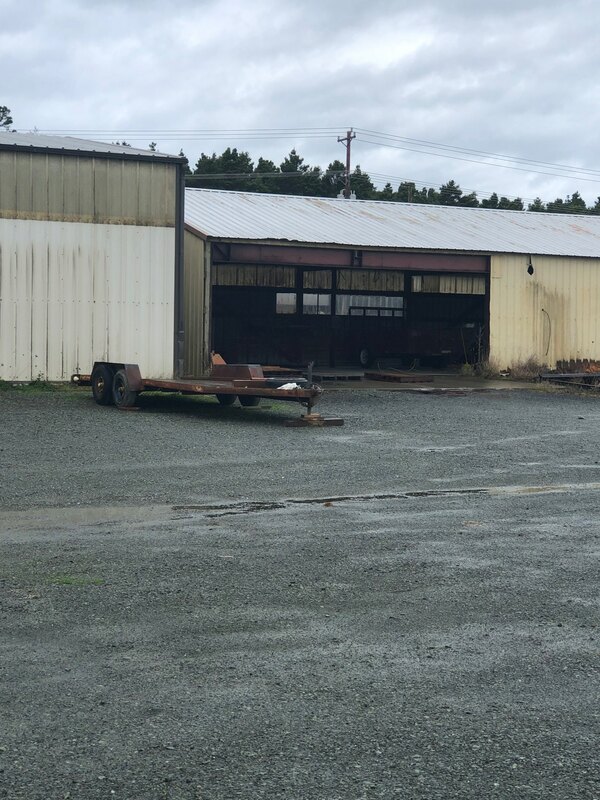 Approximately 2000 sq ft which includes the work shop/storage area, plus fenced in outside area. Call E. L. Edwards Realty II at 541-756-0347 for more information. 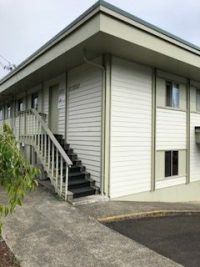 Approximately 700 sq ft of flexible office space located in the Denart building near McKays Market in Coos Bay. W/S/G included. 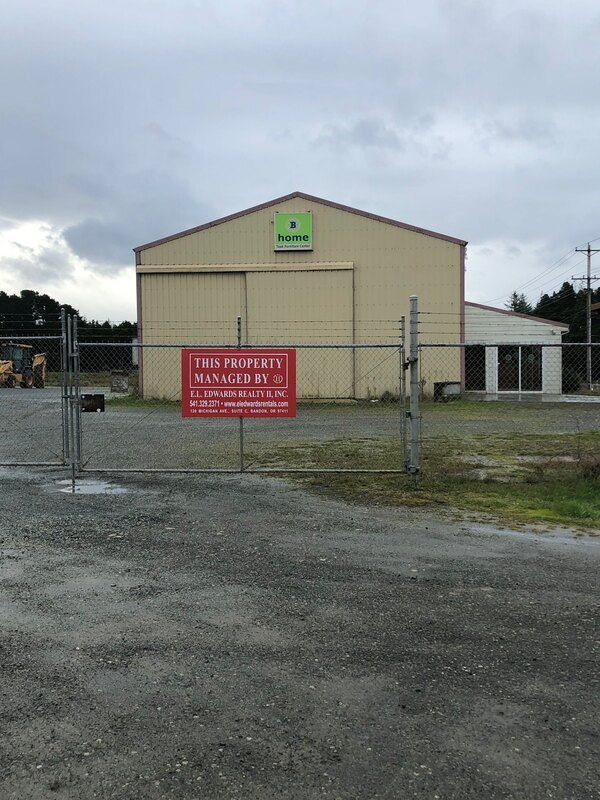 Call E. L. Edwards Realty II at 541-756-0347 Ext 203 for more information. 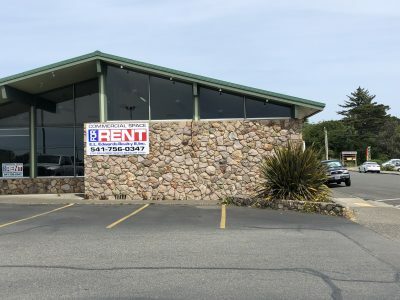 Approximately 4000 sq ft . 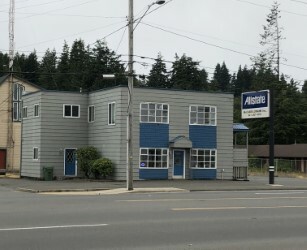 Formerly Shindler’s Drug Store, Located in the same parking lot as McKay’s Market. Call E. L. Edwards Realty II at 541-756-0347 for more information.